Hi Brandon. It is ok. It is not mine. :). Thanks for popping by. Actually it is not okay. 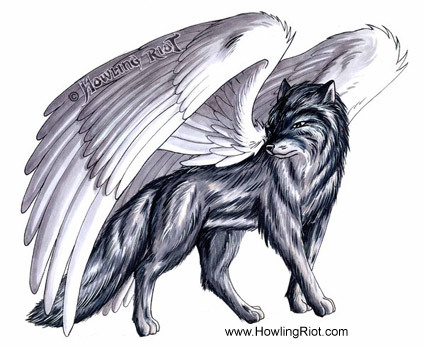 You have to ask http://www.howlingriot.com as it is their picture. Lostin has no authorisation to use or permit use of the image. why are you ripping on this guy?!?!?! He didn't know!